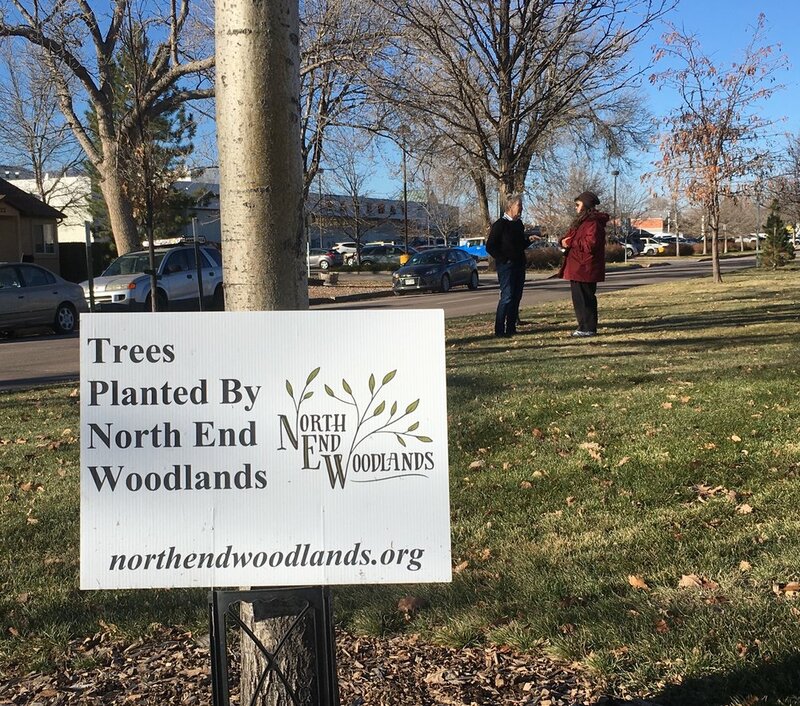 This year, your donations keep the North End Woodlands project alive by purchasing and planting 70 more trees to infill our historic medians. Thank you for your impactful support! North End Woodlands is a branch of The Old North End Neighborhood (ONEN). Samba of the Trees, inspired by a grove of cottonwood in Garden of the Gods, was composed by jazz musician Joseph Liberti, who gifted it to the North End Woodlands as our anthem. Thank you, Joseph!